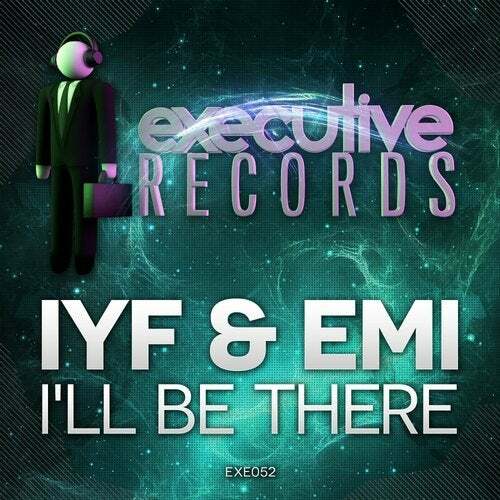 Executive Records is proud to welcome DJ IYF to the collective. This is Rob's first release on Executive Records. 'I'll Be There' contains the vocal sensations of Emi (Emily Mills) whom previously sung the Team Rocket hit "Make It Last Forever". Don't miss out on this huge track!